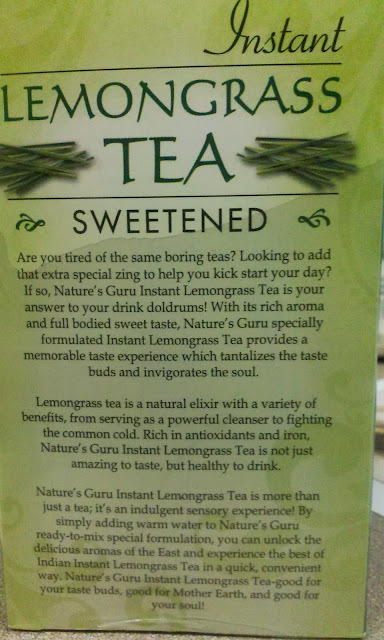 Today I have a Tea Time review on a new found favorite by Nature's Guru. 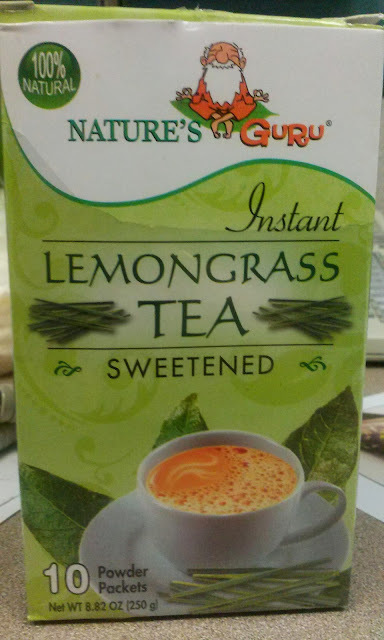 The flavor in particular that I am liking a lot is the Lemongrass Tea instant and sweetened. 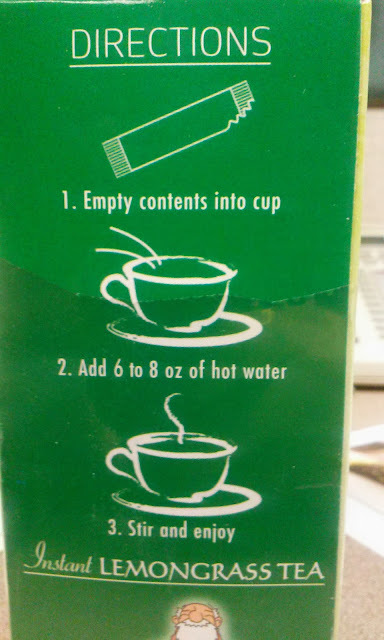 The directions are very simple and I usually add a little more hot water just to make it less sweet. 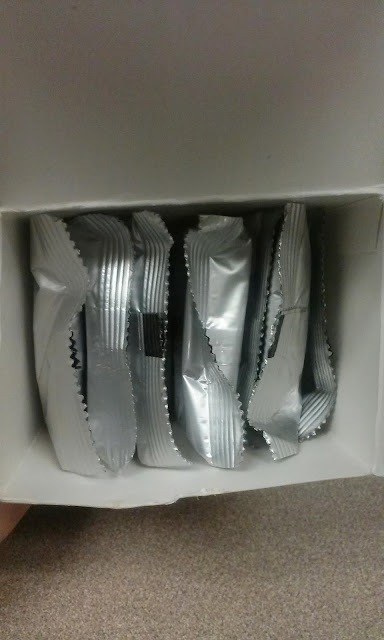 You receive 10 individual packets in the box and they are about a little under 1oz in weight. The instant you open the packet, you can smell the lemongrass flavor. 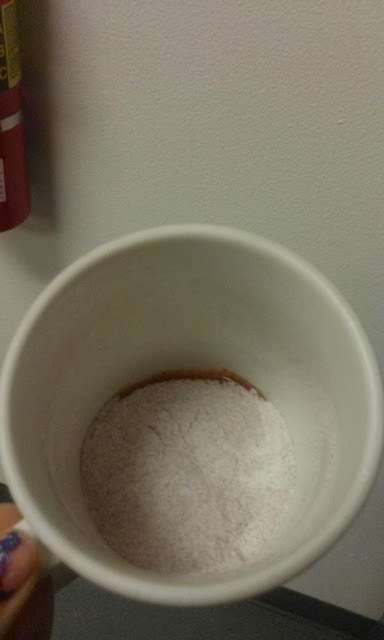 You can also see the bits of sugar and dry powdered milk that is also added to the tea. 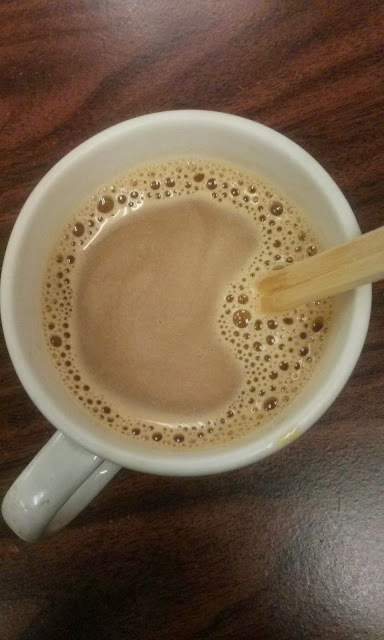 After mixing the instant tea with hot water, you get this wonderful aromatic cup of lemongrass (essentially milk) tea. The lemongrass flavor is strong but not overpowering. I think the sugar and cream help with it and makes this much more of a treat than anything. I don't see it being particularly healthy or with much added benefits as it claims, only because of the added sweeteners which I feel takes away the healthy aspects of the drink. 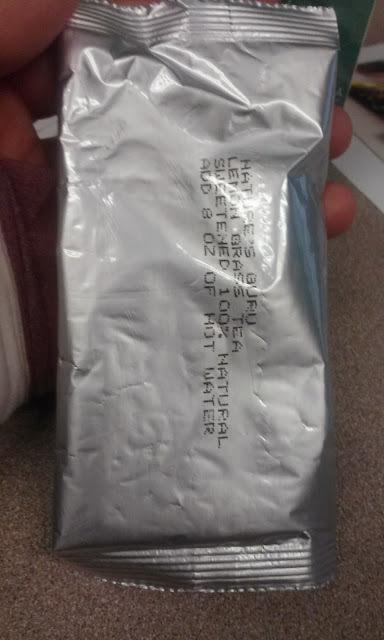 I believe that if this had no sugar, it would still be delicious because of the lemongrass fragrance. *I did receive this item as a sample, but I think you can find them online and they retail from $3.49 to $4.99. If you are a fan of lemongrass or love the smell of it, I think you will enjoy this drink, more so if you are a fan of sweet milk teas. 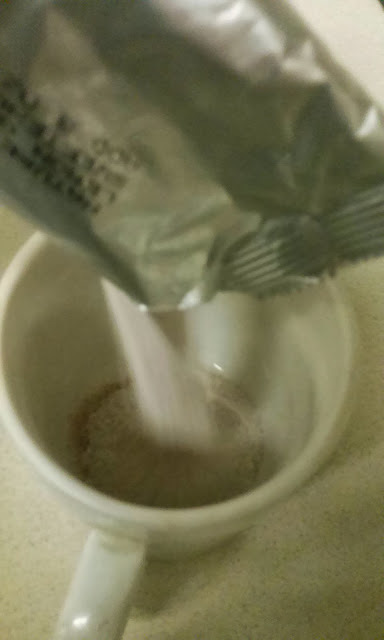 It is a nice warm treat and has a very good taste to it--I do indeed recommend this and am going to try to find some of the other flavors this brand offers to try out. Oh very interesting product, thanks for share with your readers!